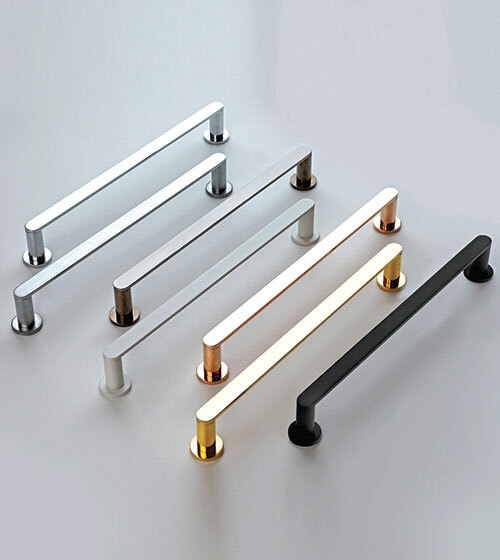 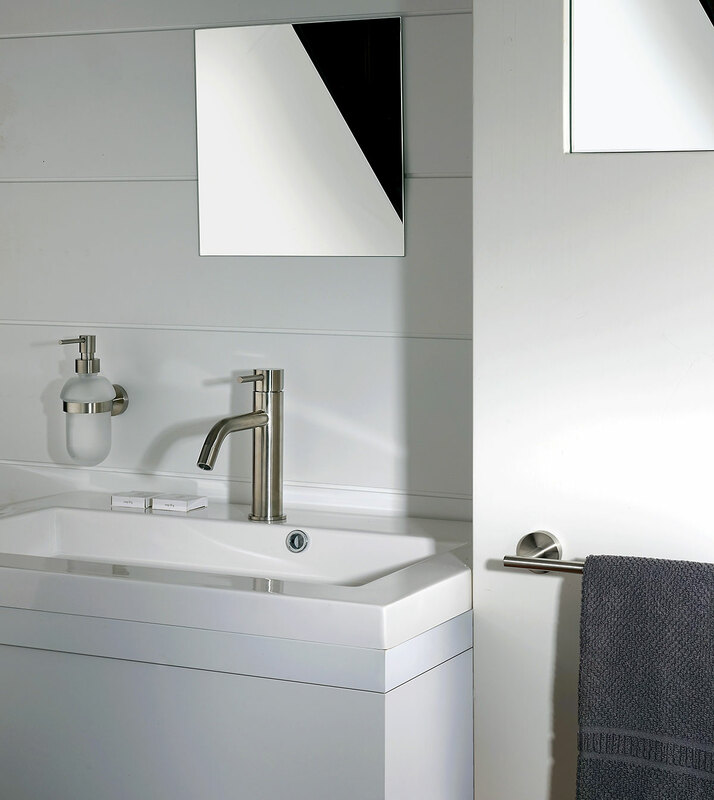 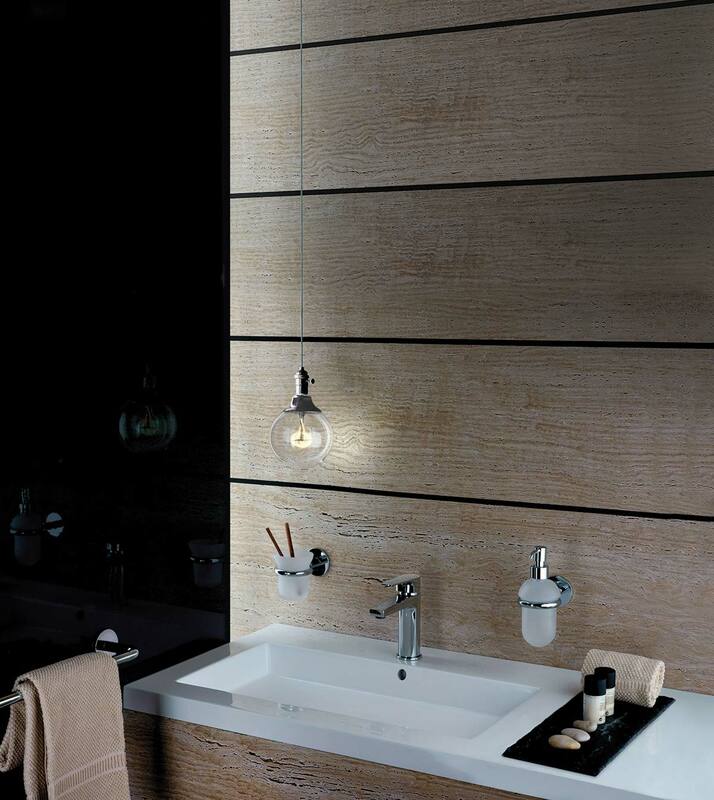 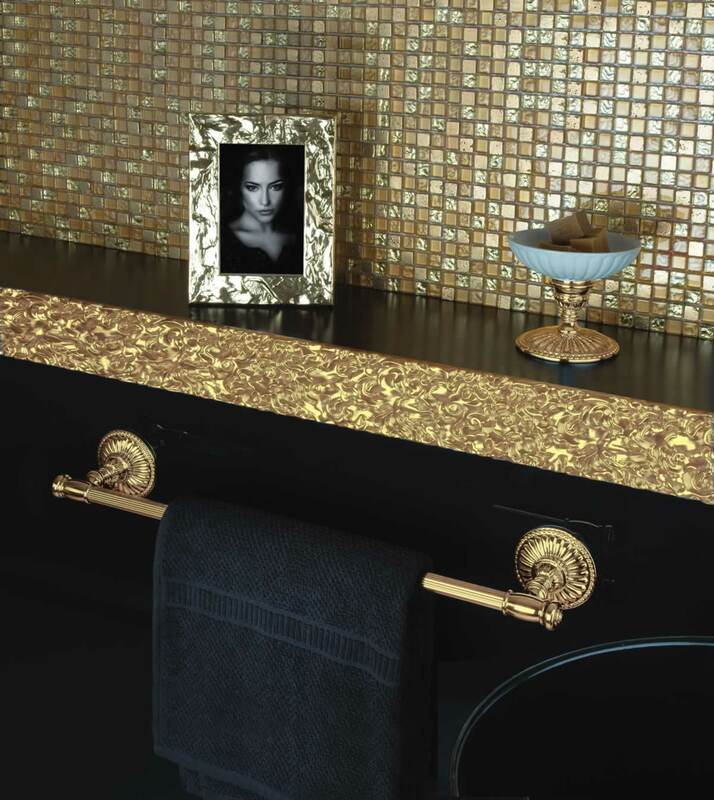 Bagno & Associati manufactures brass bathroom accessories since 1989, whose main focus is to provide complete sets according to the modern tendency, but at the same time making the bathroom a practical and functional surrounding. 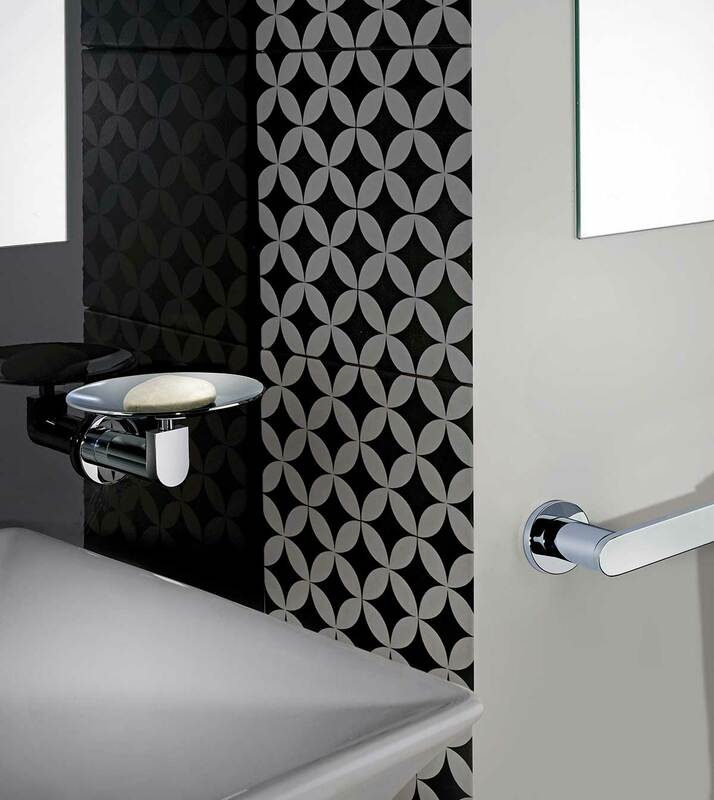 The company, present in the Italian and International market, relies on highly qualified staff, internal designers, involved in the constant research of an optimal balance among customer, market and production. 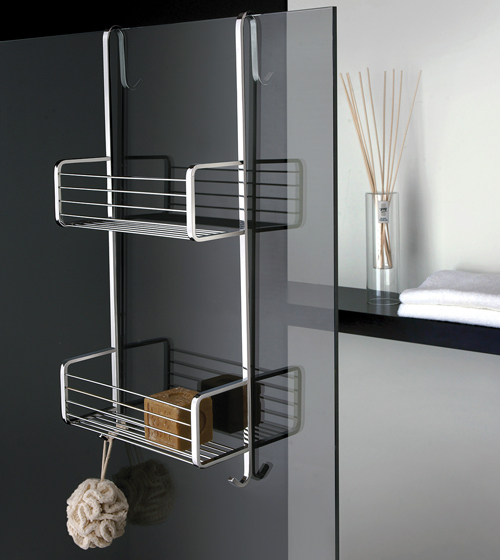 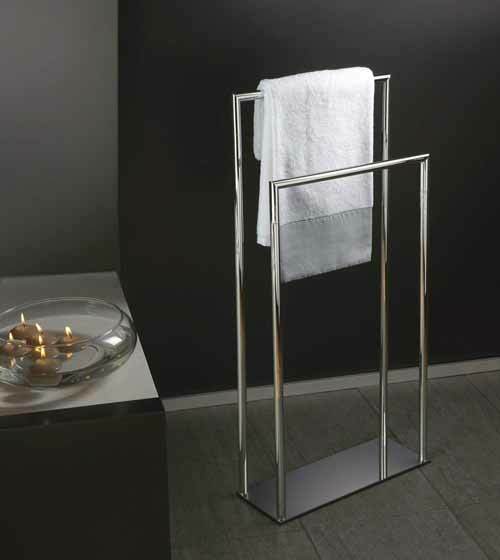 Standing with double towel rail h 84 cm.